Lighting is a great way to truly enjoy the beauty of your landscape at night. 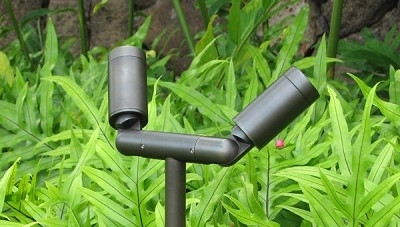 Pathway lights can add functionality and safety, while upward spot lighting can transform perspective on any landscape. As an energy conscious company, we do make recommendations which can mitigate the expense and impact of a landscape lighting system. These include LED bulb options, as well as smart timer systems to ensure responsible energy usage. We offer the full spectrum of landscape lighting solutions to both meet our clients' needs and to enhance their outdoor spaces.